​Finally, English-language readers can discover for themselves von Harbou's remarkable mystery-suspense novel in the style of magic realism. A new play honoring the extraordinary life and work of Thea von Harbou, celebrated author, screenwriter and pioneer of the German film industry. A musical recreation of her rise to fame from the silent era through the Second World War, her tumultuous marriage to director Fritz Lang and her forbidden relationship with Indian patriot Ayi Tendulkar. 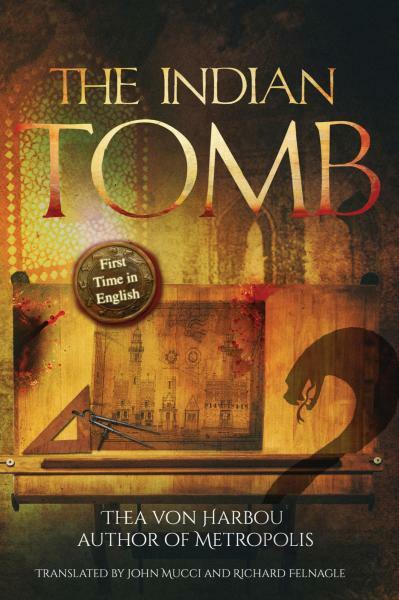 For the first time in English, Thea von Harbou's sixth novel ​​​ The Indian Tomb is available for purchase from Amazon in Paperback, Kindle, and AUDIOBOOK formats. If you have never previously bought a book Audible, you may be eligible for a FREE AUDIBLE DOWNLOAD! ​Click here to go to Amazon directly. Read the Translators' Preface to this book. Also available now is our article "Three and a Half Tombs: Filming Thea von Harbou's The Indian Tomb​" . The article contains a detailed summary of the three films based on von Harbou's novel, with scenes from all the films, and a detailed discussion of the differences among the films and how the films differ from the novel. On February 12, 2016, ​The Paris Review published an excellent article entitled "Kriemhild's Revenge: Fritz Lang and Thea von Harbou’s strangest collaboration" by staff writer Henry Giardina. The article provides many excellent insights--among a few historical errors-- into the working relationship enjoyed by Thea von Harbou and Fritz Lang . 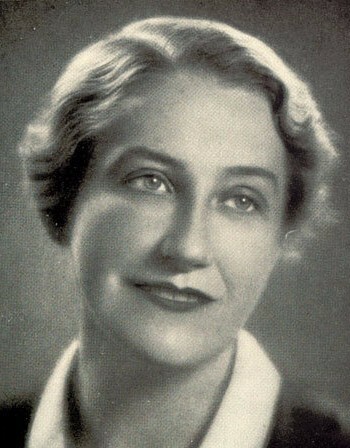 Novelist, Screenwriter, Thea von Harbou was a powerhouse of creativity during her lifetime. She was a successful German actor, novelist, and filmmaker. (1927) and Woman in the Moon (1929). Several sources say that at one time, she was one of the highest-paid screenwriters in Germany. IMDB.com lists more than seventy films for which she wrote from her own story, adapted from other sources, or collaborated with other writers on the screenplay—that's more than seventy produced, full-length motion pictures.